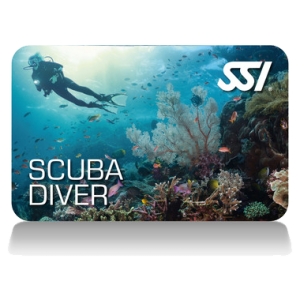 BOOK now your scuba diving course with FREE accommodation in April and May 2019! 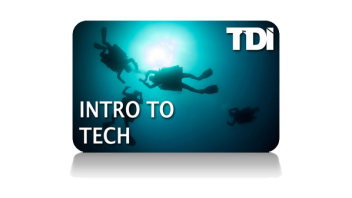 No matter you are a beginner or Advanced diver. 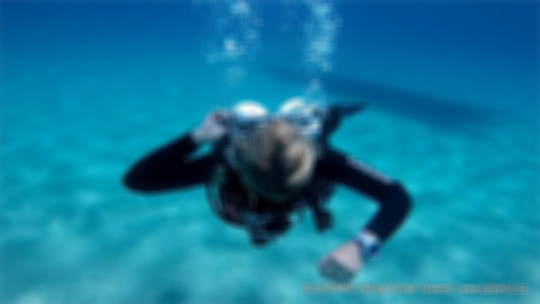 We offer the best diving experience for kids and beginners to DivePro! It was a great experience last week. Nice and very friendly staff, fantastic boat ride, pleasant dive. Thank you ! It was an amazing dive! The instructors are just perfect! The place has a lot of equipment and it is even hard to choose 🙂 It is definitely the best diving center in all Halkidiki! They know the best places at the area. The best diving center on Halkidiki whith the great “ Bertha” boat ever !!! Sorry, that I gave you only 5 stars, but there are no 10 on the rating-scale. 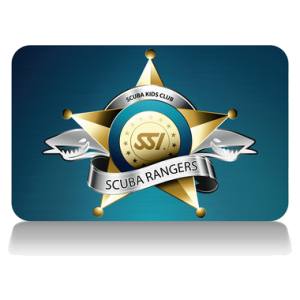 Great instructors, great diving spots and great feeling. 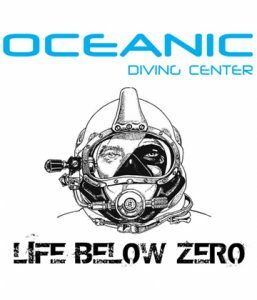 I truly recommend Oceanic for your start in the underwater world and for your further steps and progress in scuba diving. I'm very pleased with the service at Oceanic. The instructors are knowledgeable and professional. I highly recommend choosing this dive center if you are visiting Halkidiki. You`ll love it! 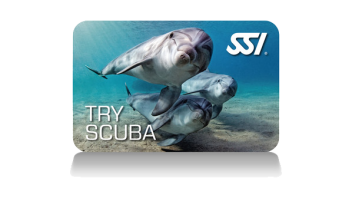 If you want to learn to dive or simply make some dives for fun - THIS IS THE RIGHT PLACE!!! 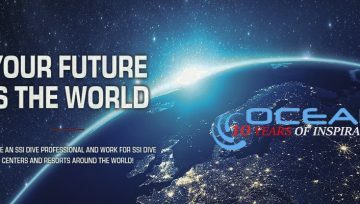 The Stuff is well qualified, friendly and helpful. Diving with them was one of the most exciting experience I have ever had. 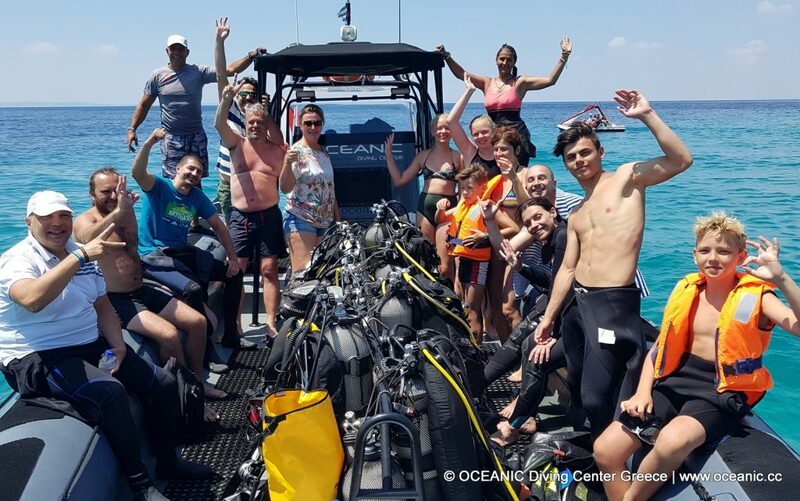 Nice diving - great staff It was a great experience last week. Nice and very friendly staff, fantastic boat ride, pleasant dive. Thank you ! Excellent beginning of the day! It was great beginning of vacation! Instructor Antonia do great job and is amazing person! I was surprised how interesting can be underwater live in Greece! Thanks guys for an great experience! VIP treatment and awesome boat dive Bertha! That about sums it up. She's a monster! But a lovely one. The 300hp engine gets you to your dive site in no time. The really cool thing though was that Ilko took Bertha out just for two of us, even though there wasn't a bigger group! It was a special treat to open the season. Wind in your hair, water around your wet suit, food in your belly... in that order 🙂 wonderful memories! 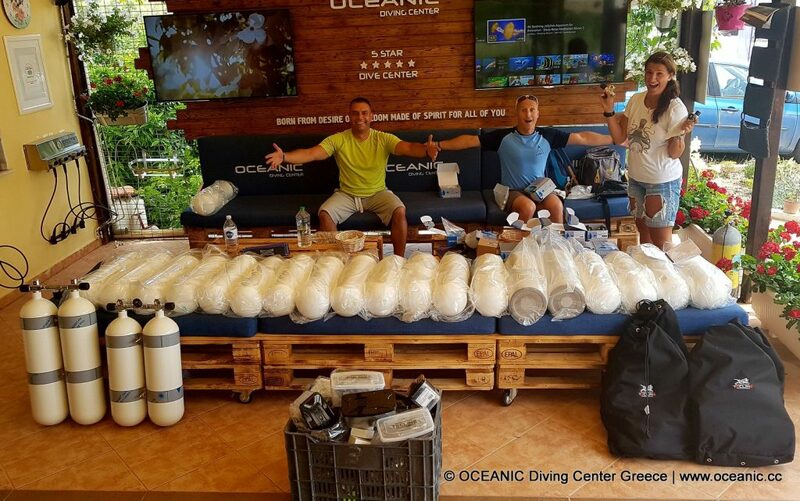 Thank you Ilko, and Oceanic! Diving Safari with Ilko & co. I had an unforgettable first diving safari co-organized by Ilko on the Maldives in February this year. Everything was organized very professionally and Ilko and his friends took care of me all the time. Ilko had always the right advice for every situation. He is a professional with a big heart. Ilko, thank you and your surroundings for the great experience. 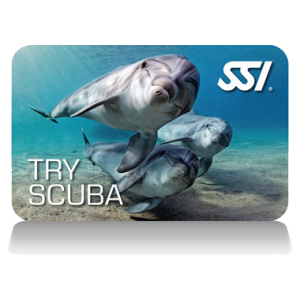 excellent diving Really great diving experience! At 9 am we were preparing our gear and headed to Calogria beach. Really beautiful place to dive at, a lot of fish 20+m visibility, warm water, they provided with all of the gear (wet suite, bcd, regulators, mask, fins...). Ilko the instructor was great, friendly and a nice guy to dive with. They are located on the main road on the left hand side if you are going to Neos Marmaras and are easy to find. 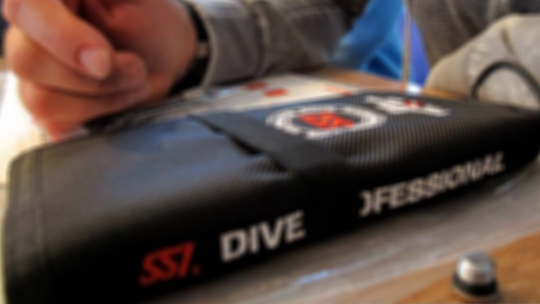 I would highly recommend this diving club.